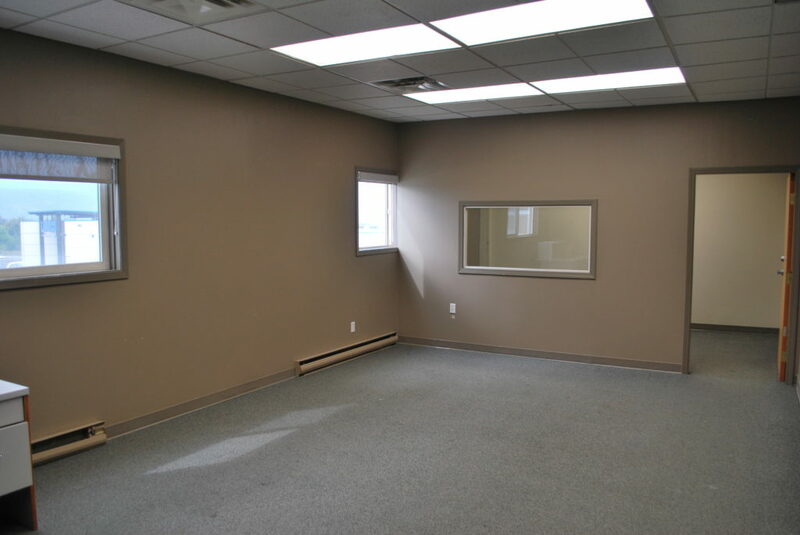 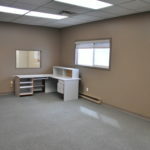 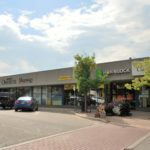 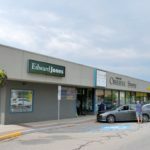 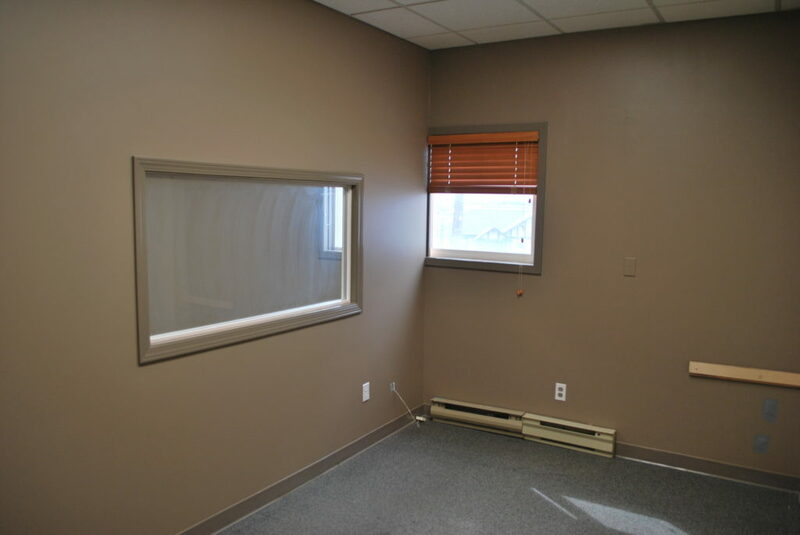 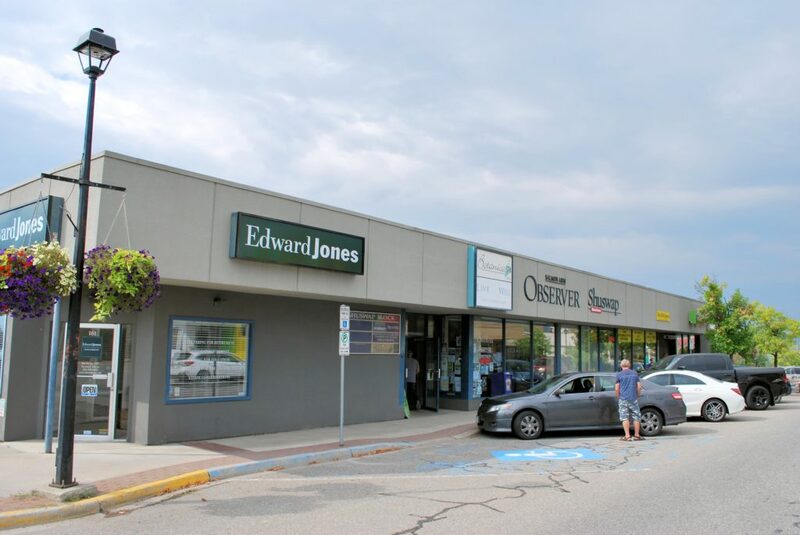 Fantastic opportunity right in the downtown core of Salmon Arm. 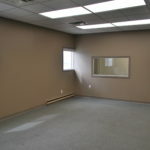 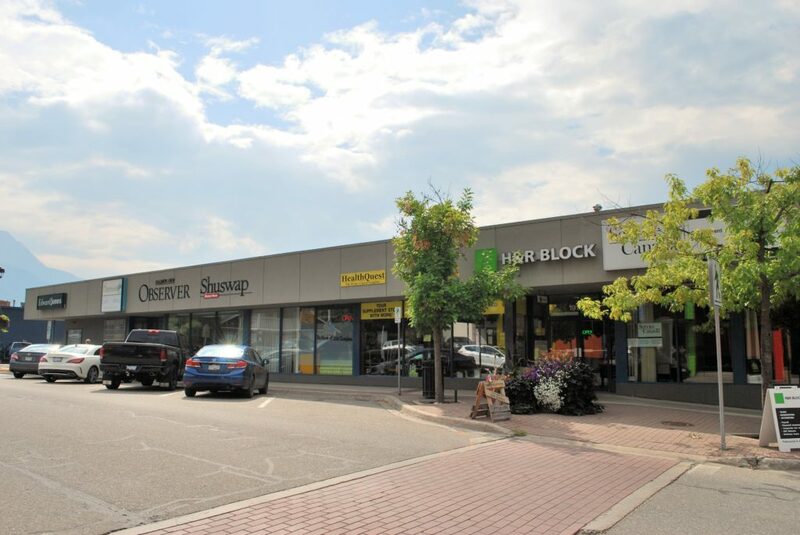 Excellent location on the corner of Shuswap Street and Lakeshore Drive. 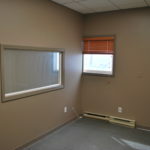 830 sq. 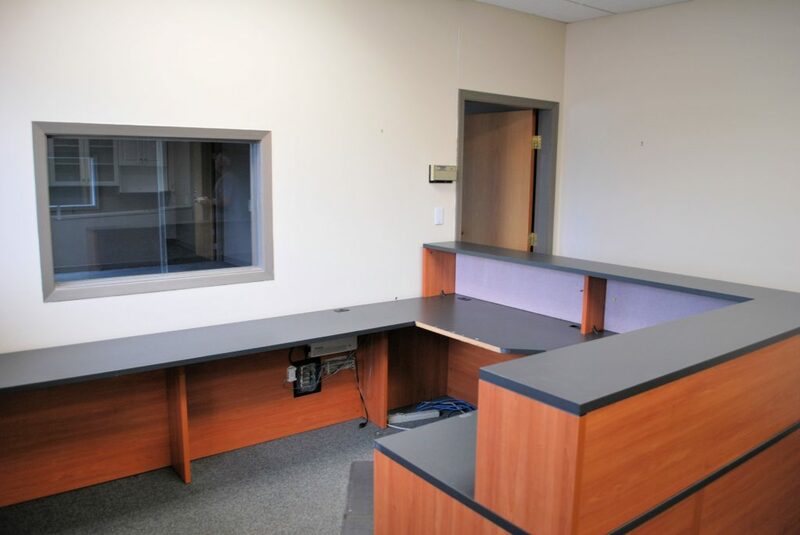 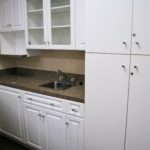 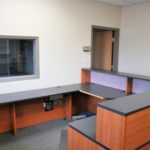 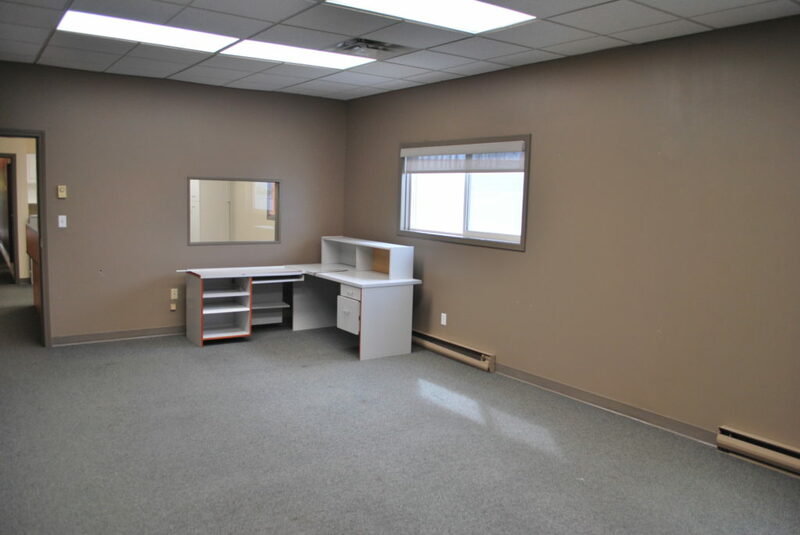 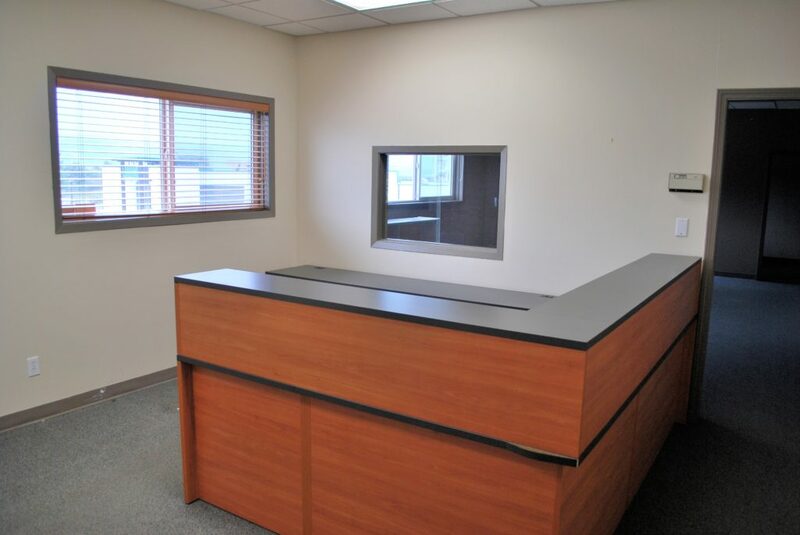 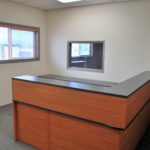 ft. retail/office space with 2 existing offices and reception area with enough room to accommodate additional rooms/offices. 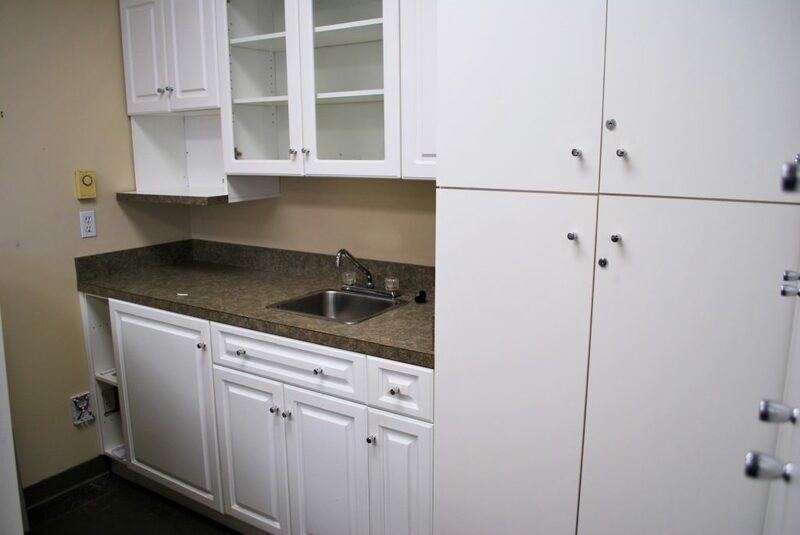 Enjoy the stability of an all in monthly lease payment.